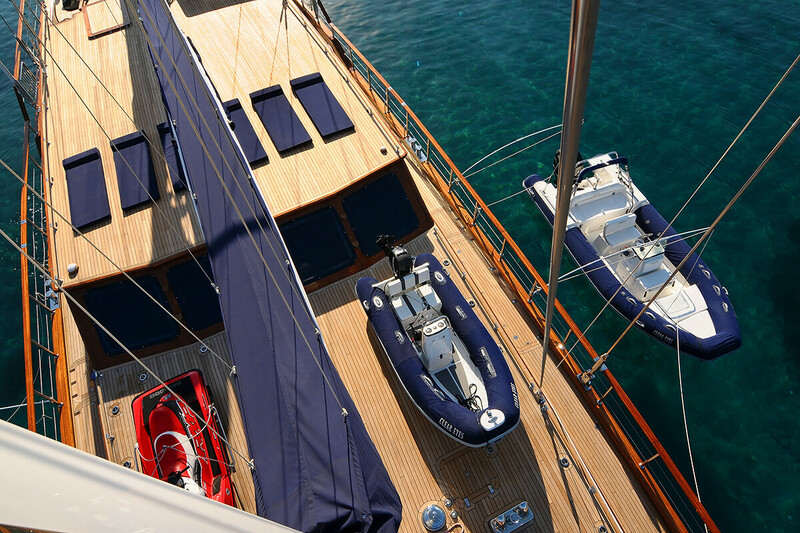 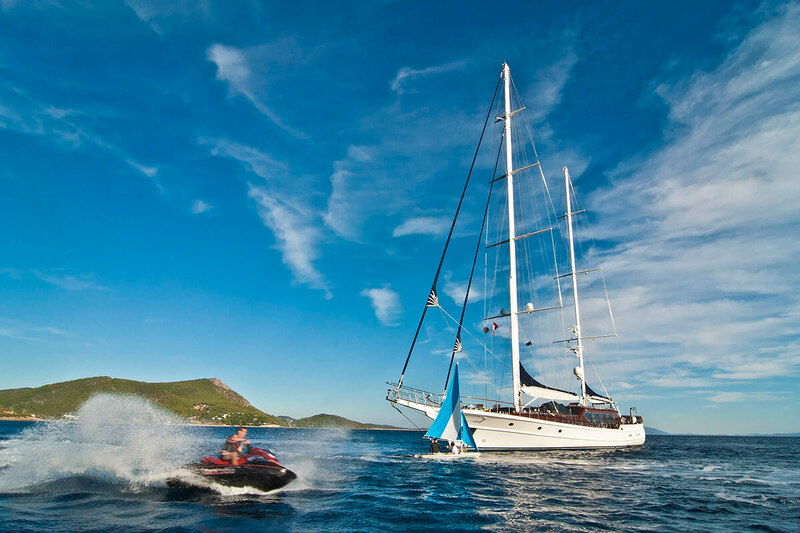 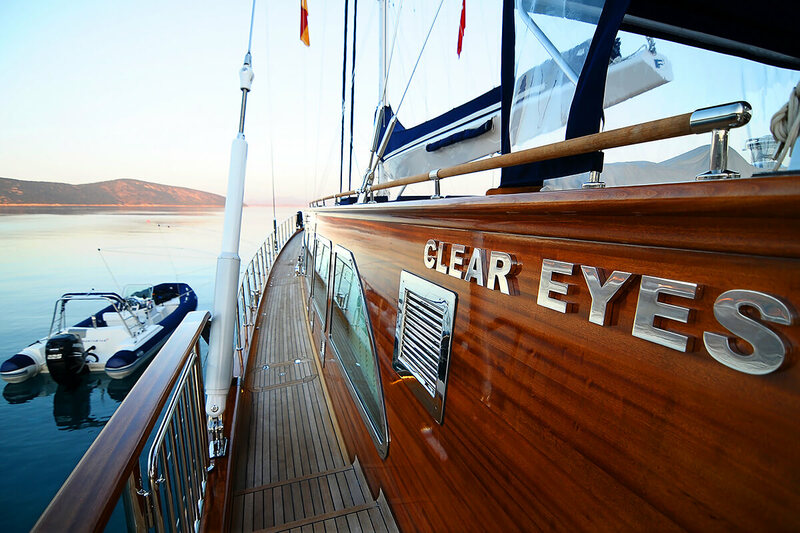 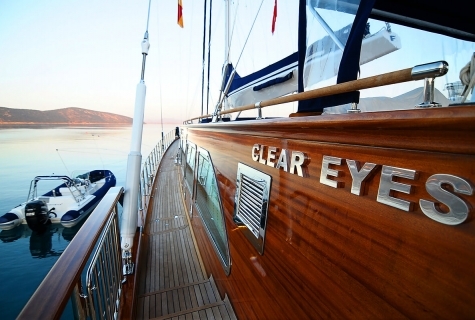 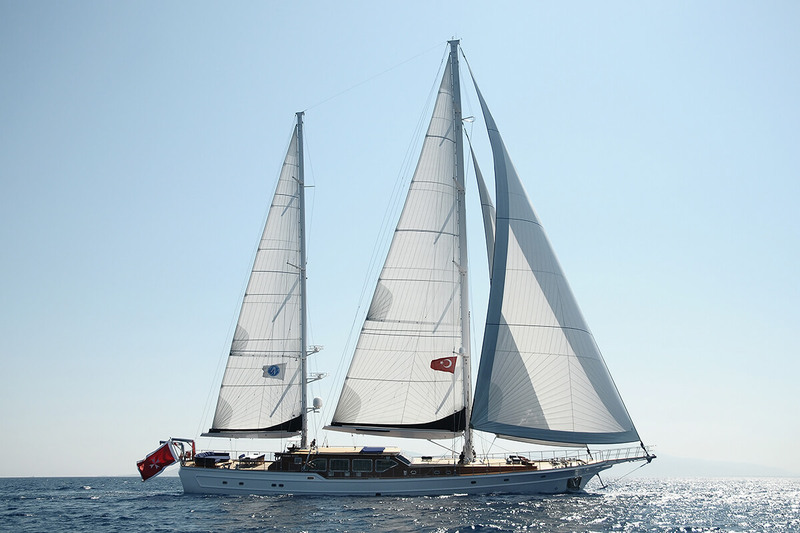 The most alluring sailing yacht in Eastern Mediterranean. 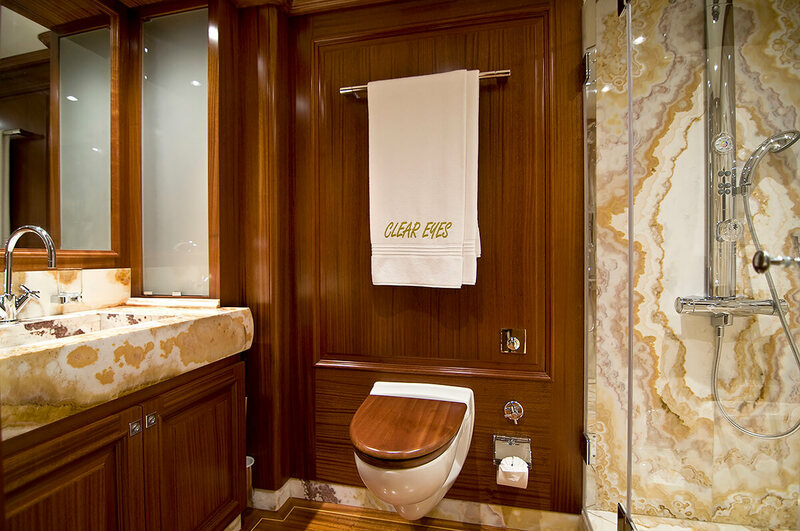 You will be impressed by leisure and entertainment facilities. 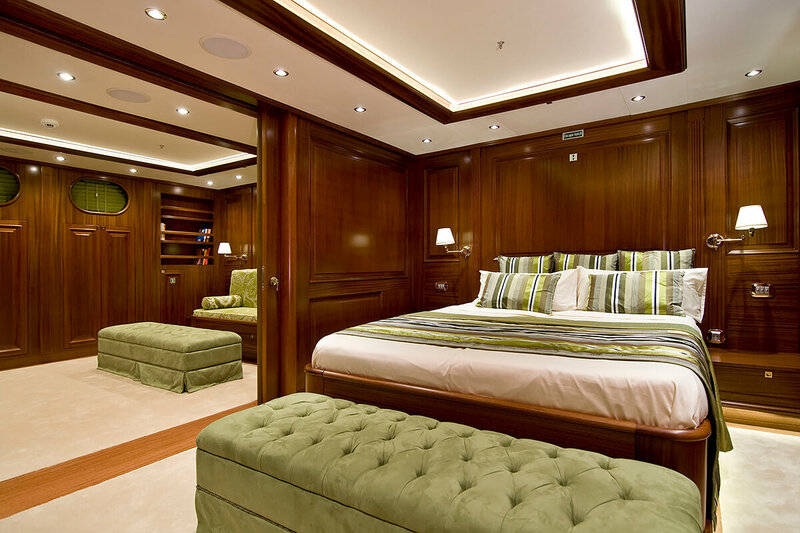 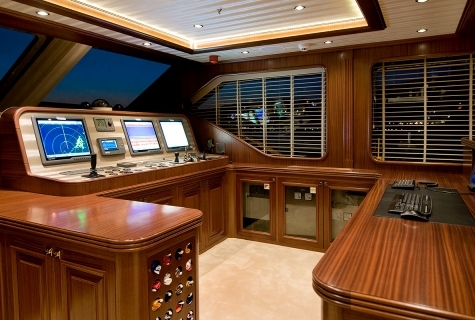 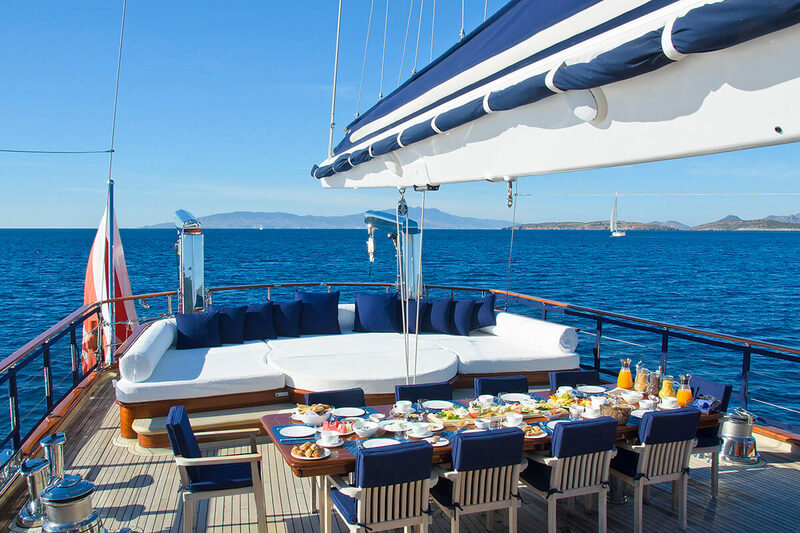 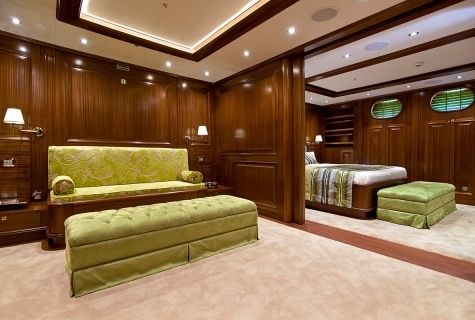 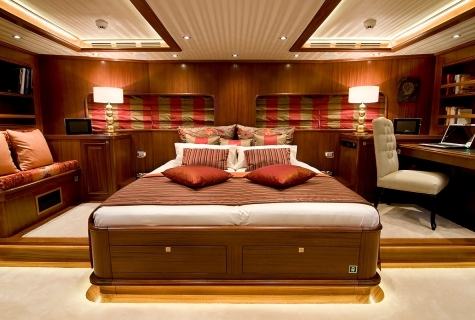 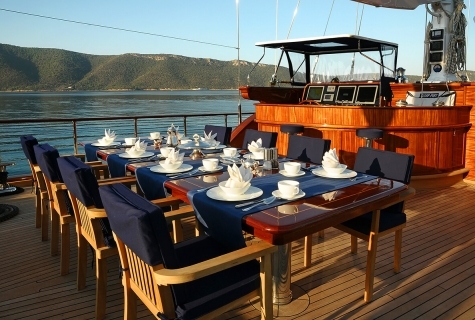 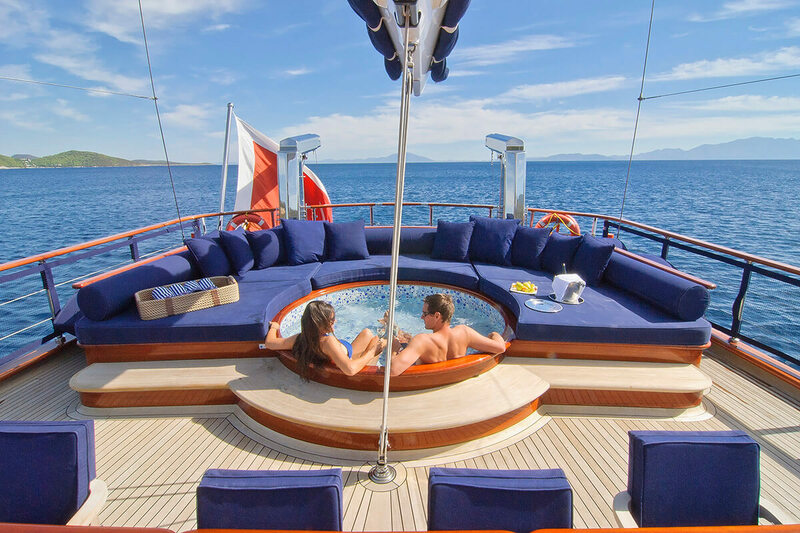 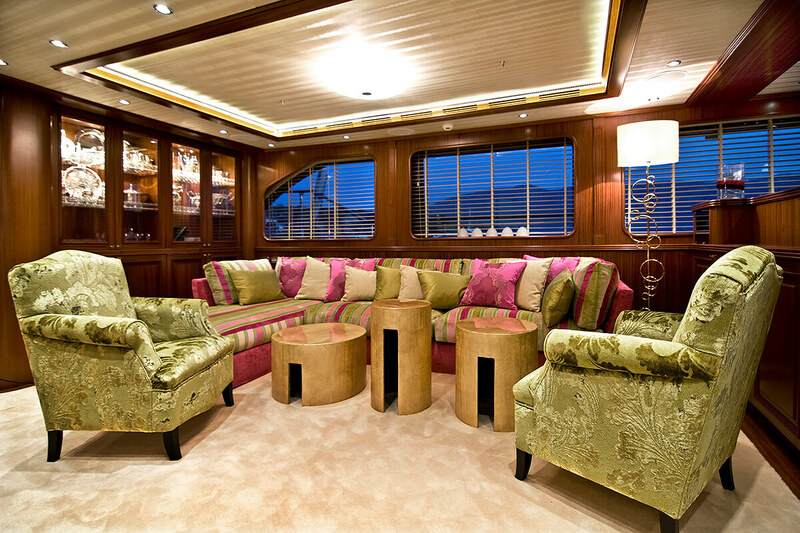 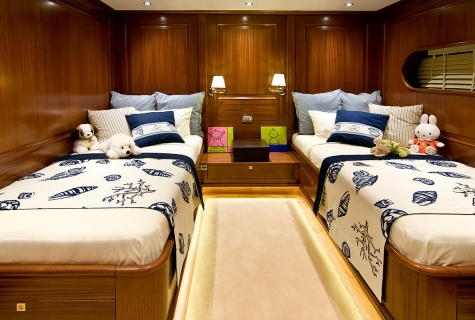 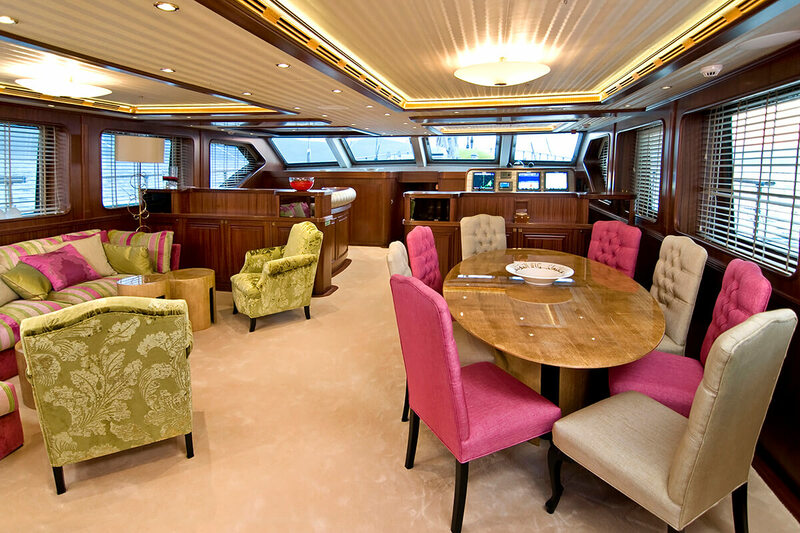 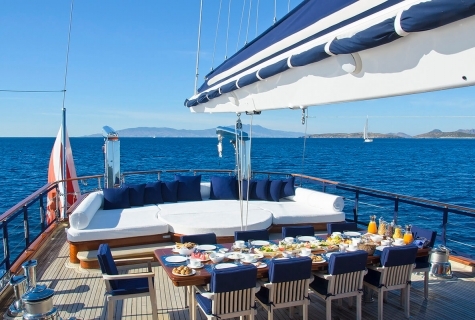 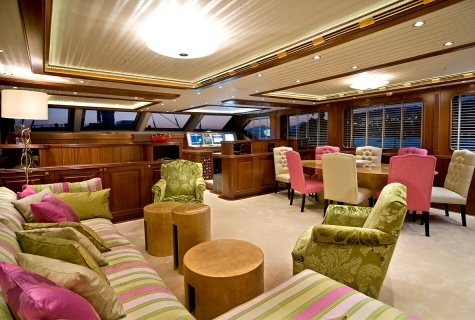 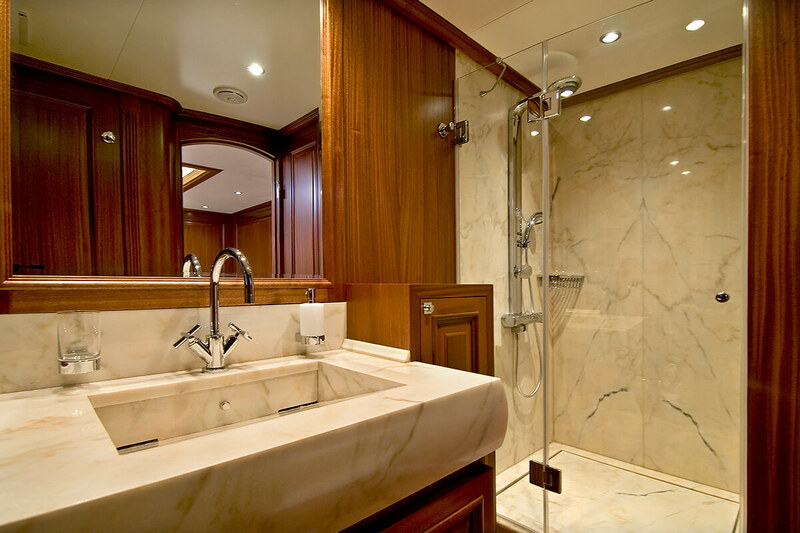 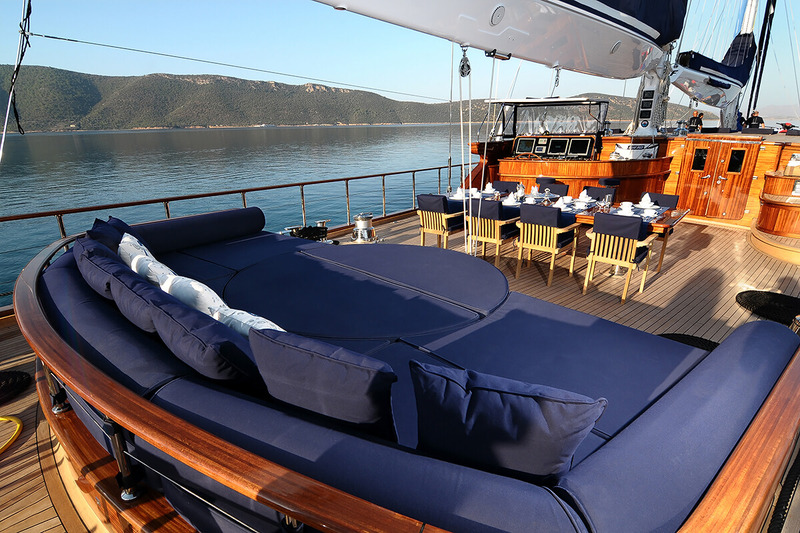 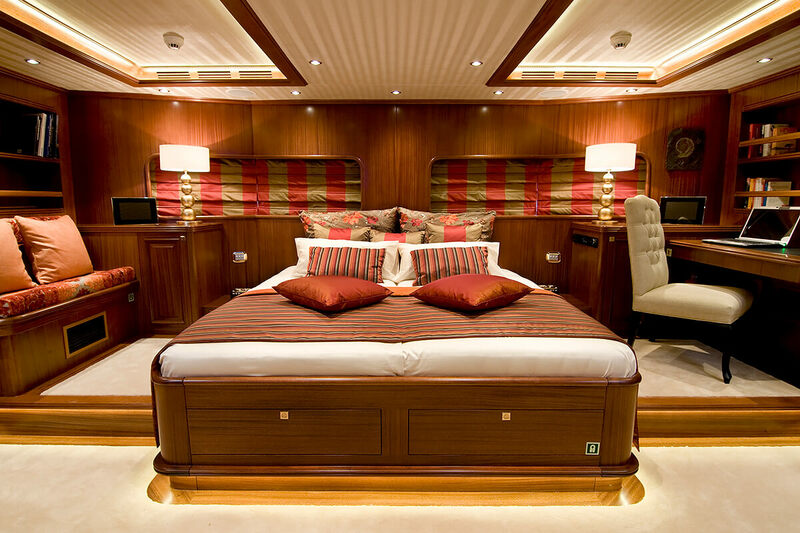 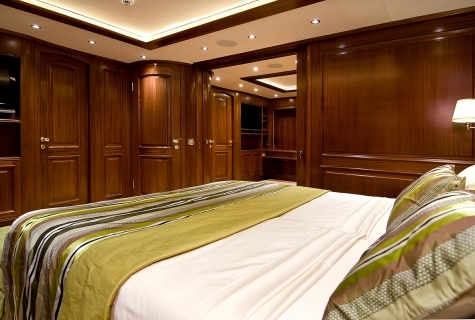 Ideal charter yacht for socializing with family and friends. A professional crew of 8 will provide excellent experience throughout the cruise (Captain, First Mate Chef, 3 Deckhands, 2 Hostess, Engineer). 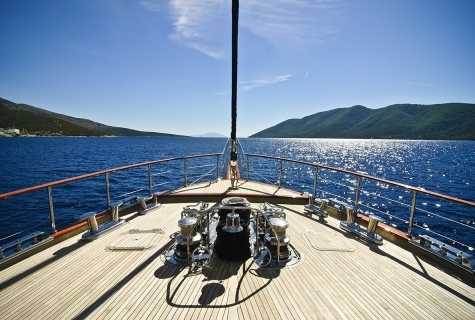 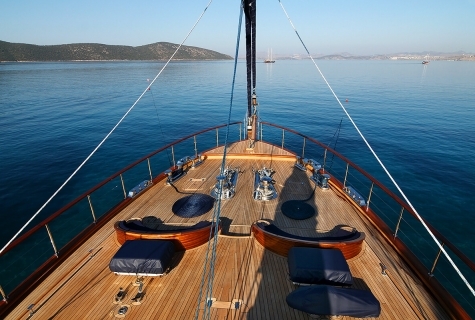 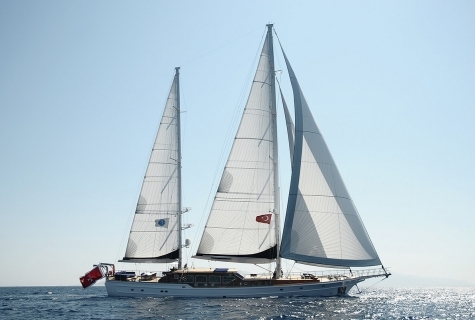 Gulet can start the cruise in Italy, Montenegro, Croatia, Greece and Turkey. Please ask our sales advisers regarding schedules. First class service, Amazing features. 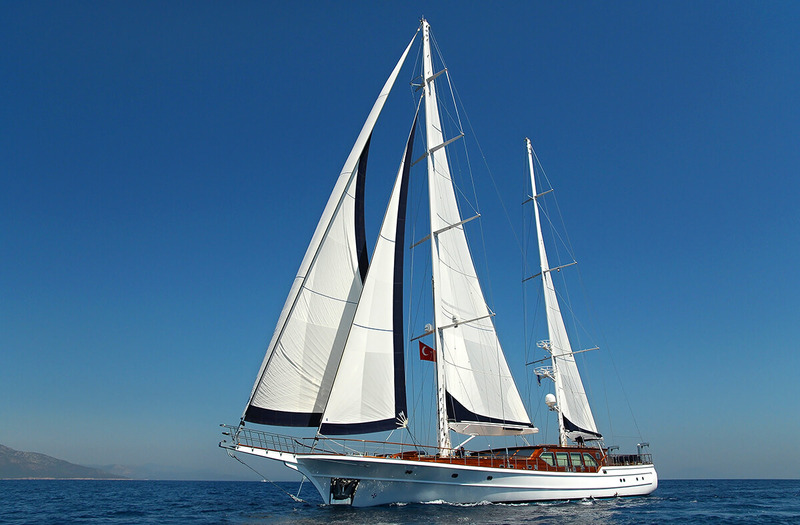 good sailing possibilities with 40 meters.